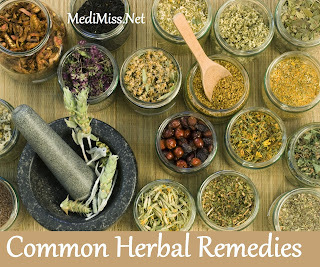 Listed below is information about some common herbal remedies. For relief from upset stomachs, colds, bronchitis, bladder troubles, and jaundice, Chamomile is recommended. This herb is also helpful in the regulating menstrual cycle's rheumatic pains, and headaches. Chamomile has also been effective for babies with colic. In addition, it can act as an insect repellent when used properly.